Owning a dog is one of the most common things humans do in this age, so it is believed that taking care of a dog, which includes bathing, feeding and the likes of them, is also cliché. However, no matter how popular a thing is, it does not automatically mean everyone knows all about it. Just like you can’t get a drivers’ licence because a lot of people drive, you can’t assume that you can take care of a dog properly because people can and do. You have to learn it, which is the purpose of this article. Feeding particularly demands more attention from you as a pet owner, than other things. This is why this article is written to teach you or remind you, depending on what you already know, some basic things about feeding a dog. FEED YOUR DOG HIGH QUALITY FOODS – This is first on this list because a lot of people feel like there is a mysterious converter in the stomach of dogs, that converts anything they eat into nutrients in their bodies. Some others think dogs do not need that much attention to nutrition. Well, sorry to say, but both assertions are wrong. 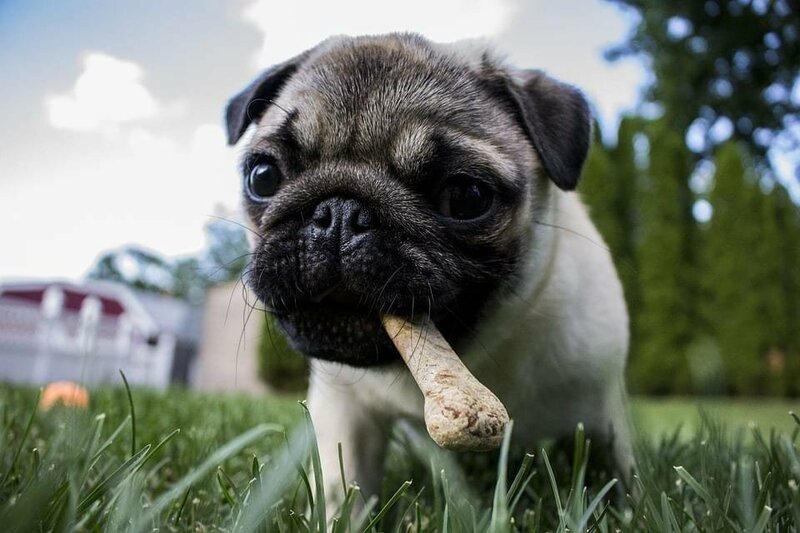 Dogs have a mammalian body system, which means their digestive system is similar to the human being’s. Hence, they must eat only foods that can benefit their bodies. More so, there are some kind of foods that can kill the dog, either by heart attack, low blood pressure, heart failure, poisoning or others. This is why you must only go for the best quality when buying dog feed. For the best options, speak to a veterinarian. FEED YOUR DOG REGULARLY AND IN TIME – Another important thing to know about feeding your dog, is that you must maintain a routine for feeding your dog. Sometimes, veterinarians might prescribe otherwise for many different reasons, but the basic feeding time for a dog is morning, and evening, which is twice daily. Not feeding your dog in a routine might end up affecting how it grows. So, it is best for you to stick to a plan and be true to it. This does not mean you cannot give your dog snacks and treats at intervals, just make sure it is moderate and the major meals are not skipped. DO NOT OVERFEED YOUR DOG – Your dog may not show signs of being full, so he continues eating even when he has had enough. If you continue to allow such, you are opening the door to many health issues, which you definitely will not like. If you are not sure of how much food to give your dog, check the instructions on the food pack. 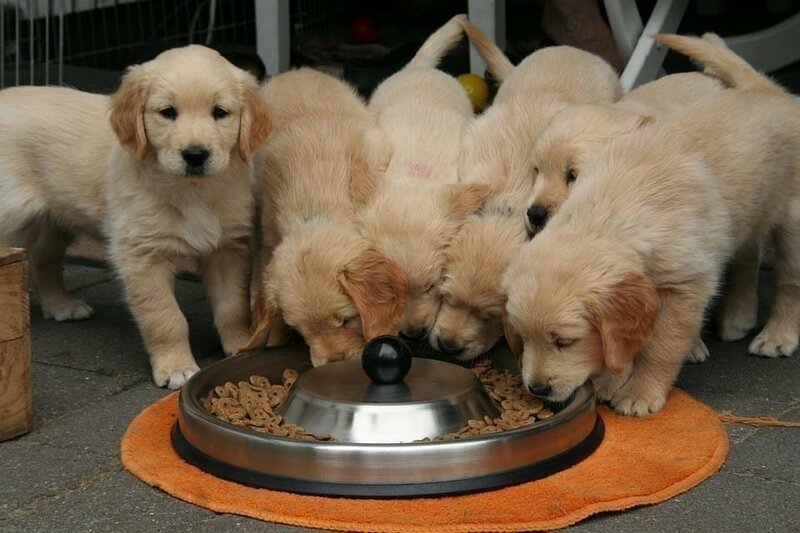 The amount of feed to give your dog per day will be specified. You can divide the total into two and give him the parts in the morning and at night. You can also ask your veterinarian for advice. Conclusively, never forget to give your dog enough water. Also, make sure that it is clean water. III The largest true jellyfish is known as Lion’s mane jellyfish. It has tentacles as long as 120 feet (36.6m) in length and its bell can be measured up to 7 feet, 6 inches (2.3m) diagonally. As large as it is, its painful sting is not fatal for humans and it survives by feeding on small fish, small jellyfish, and shrimps. IV There is an anti-venom for box jelly stings especially in Australia where box jelly exist. The anti-venom which has saved countless lives is always on hand at every ambulance and hospitals. V Scientists categorized true jellyfish and box jellyfish into two areas; true jellyfish are called scyphozoans which means “bowl animals,” while box jellyfish are called cubozoans which means “cube animals.” Another way to differentiate them is, the bell of true jellyfish is rounded like a bowl while a box jellyfish bell has a box-like shape, with sides and rounded corners. VI A silicone military robotic jelly known as Robojelly has been created to serve as a search and rescue survey agent. It utilizes hydrogen and oxygen for its energy as it swims, hence its only consumption is heat and water. The “robojelly’s” muscles are created from metal by NASA known as shape-memory alloy that enables it to commit to memory its unique shape.